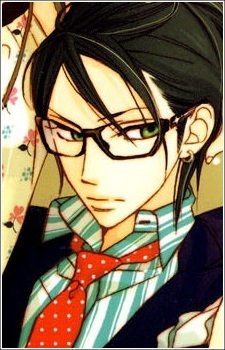 Ran is the heir of the wealthiest families in the world, the Tachibana family. He likes sweets very much. He proposed to Riko, but she turned him down. He fell in love with her after she saved him when someone sabotaged the breaks in his car.